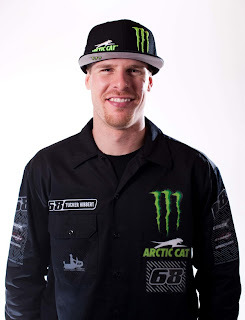 Monday, April 2 – Monster Energy/Arctic Cat’s Tucker Hibbert had a set back last week in his recovery from a grade four kidney laceration he sustained Saturday, March 17 in Wisconsin at the final ISOC National Snocross event of the season. After being released from the hospital in Milwaukee and spending two days at home, Hibbert started experiencing complications from the injury. He was hospitalized again Monday through Friday of last week. 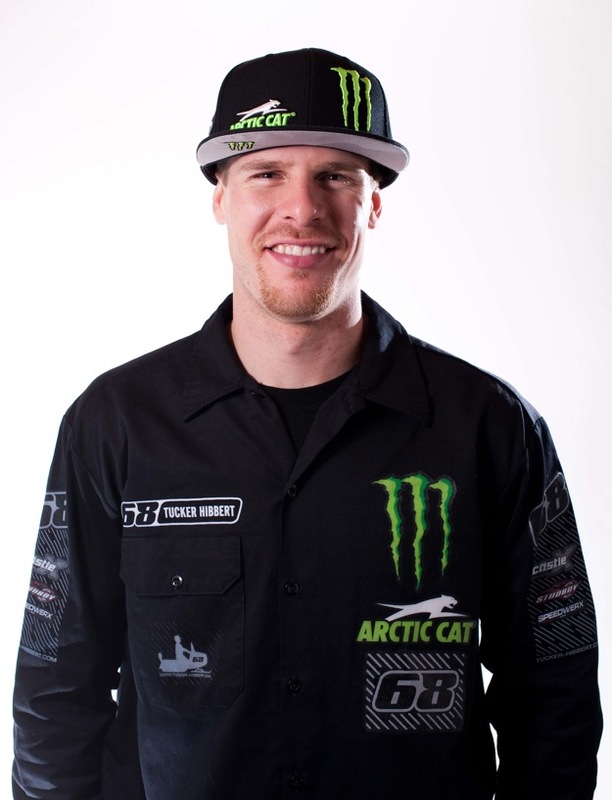 Stay connected to his website along with his Facebook and Twitter accounts for updates on his recovery.